For 2-6 year olds together with parent/carer. Enjoy fun, interactive and physical games designed to develop the motor skills, balance and coordination of both child and parent and facilitate bonding through physical play. 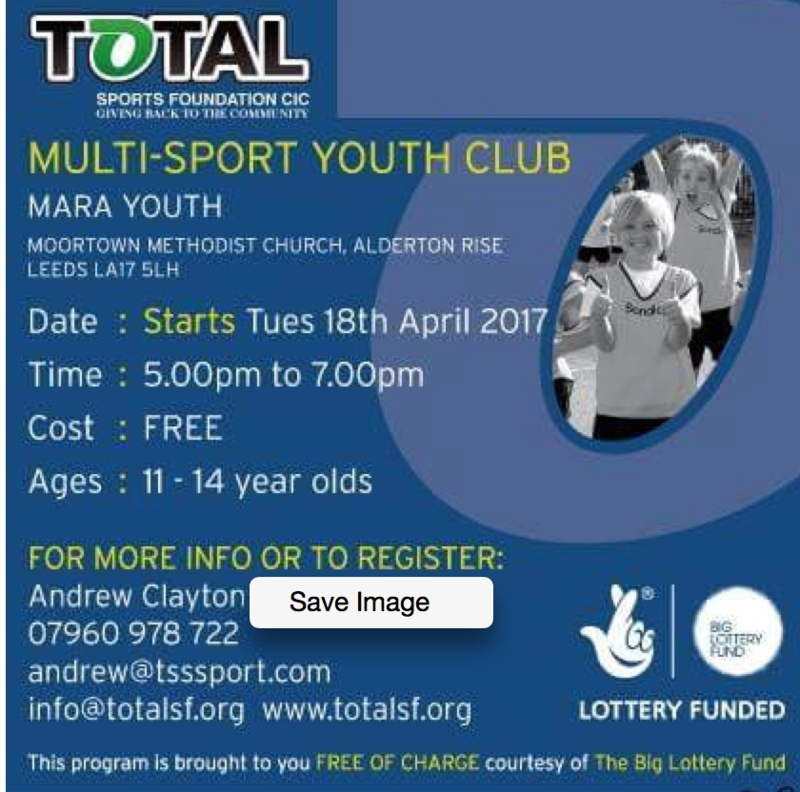 Fitness sessions for children aged 7-13 that aims to increase children’s fitness levels, whilst reinforcing positivity, teamwork and enjoyment. The Term Lessons involve children attending 1 hour sessions, at the same time each week. 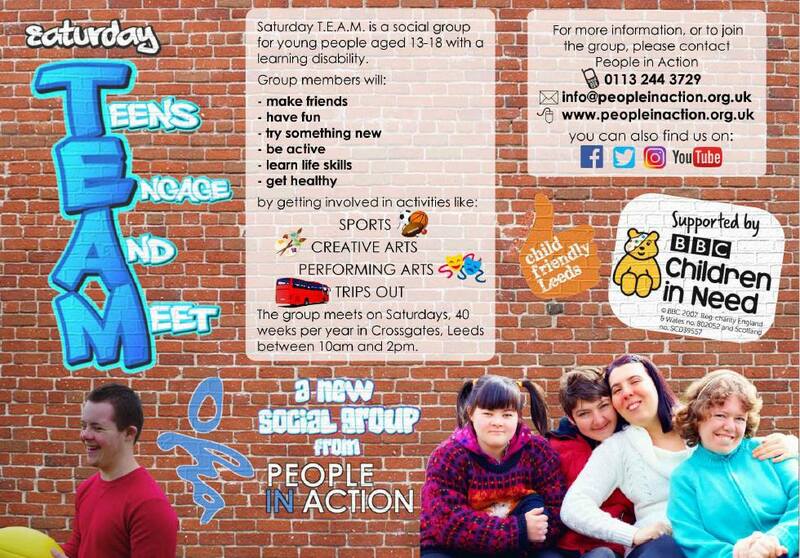 The sessions run on week day evenings, and weekends The sessions are taught in groups of no more than 6 children, cater for children aged 5 to 16. The club have formed an alliance with Alwoodley Chess Club and run a joint adult and junior team in the Yorkshire League 3rd division. The Club runs after school and on the weekends for 6 to 17 year olds of all abilities. It’s a great way to experience climbing in a safe environment.